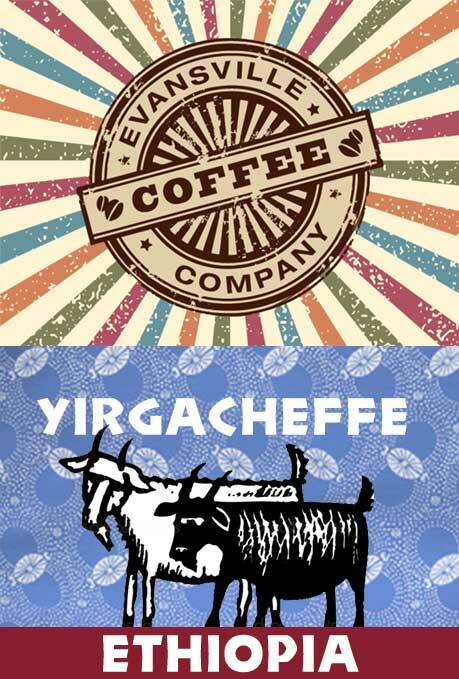 This Grade 1 coffee from the Aricha micro-region of Yirgacheffe, this blend of heirloom varieties offers tasting notes of raw sugar, jasmine and lemon, nuts, and cocoa. 12 oz. bag.